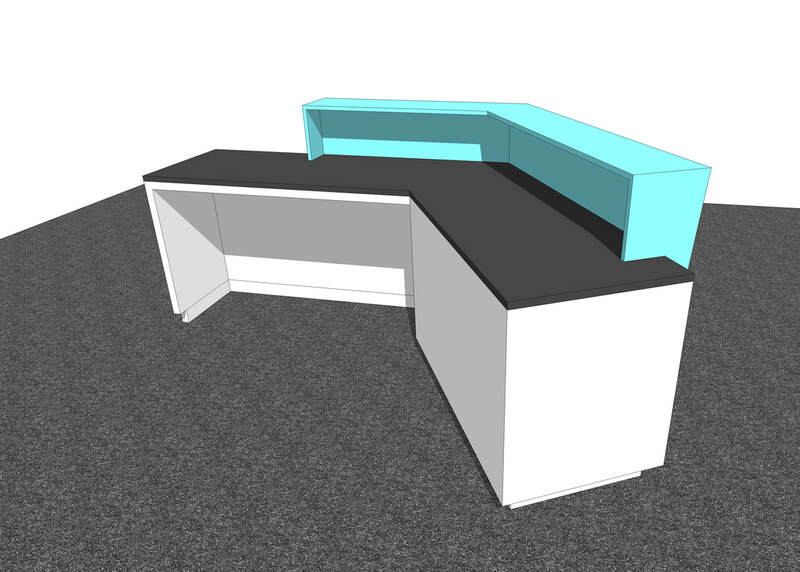 Quality 3D Concept design - Custom Furniture, Cabinetry, Retail fixtures, Interior Retail Design Concepts and Exhibit Environments! 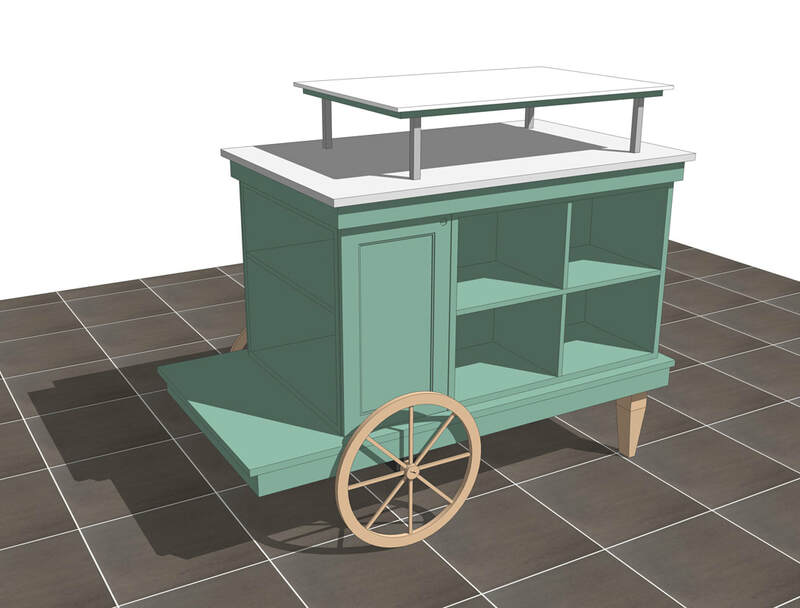 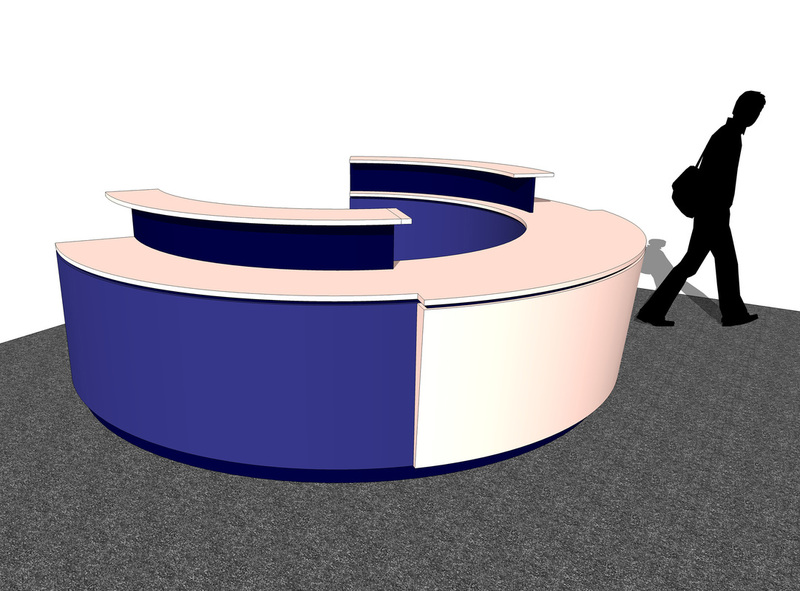 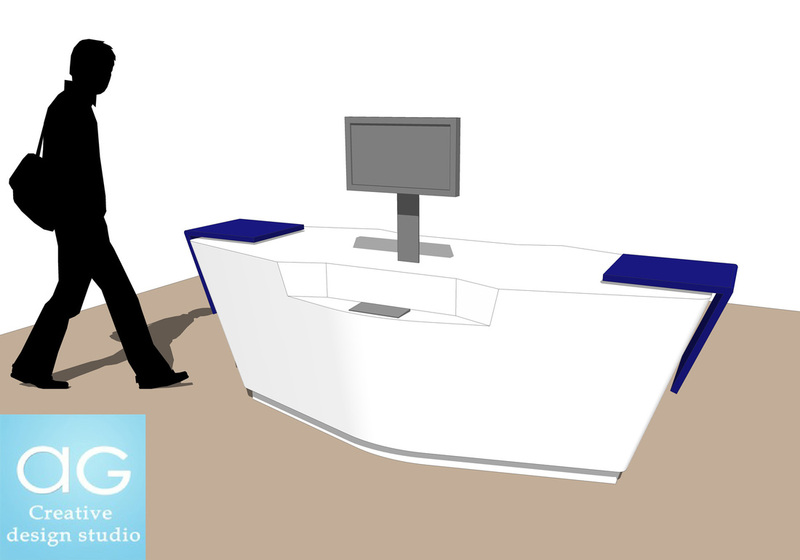 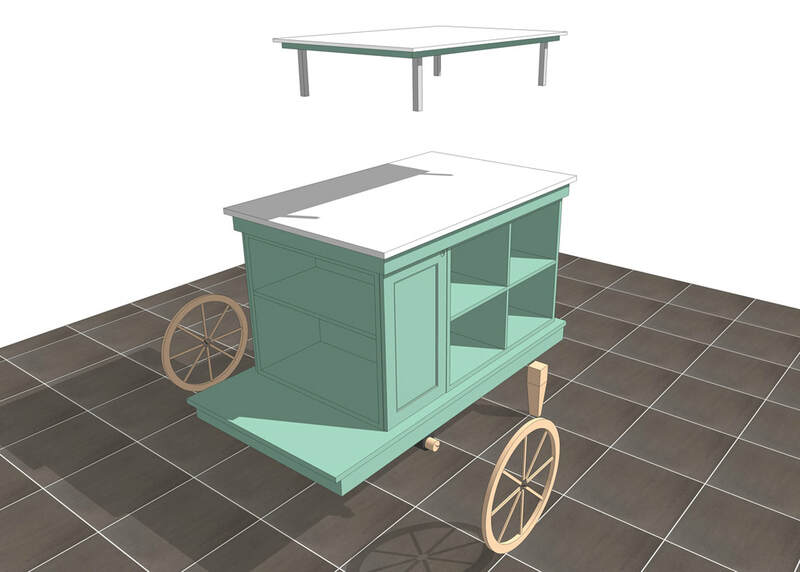 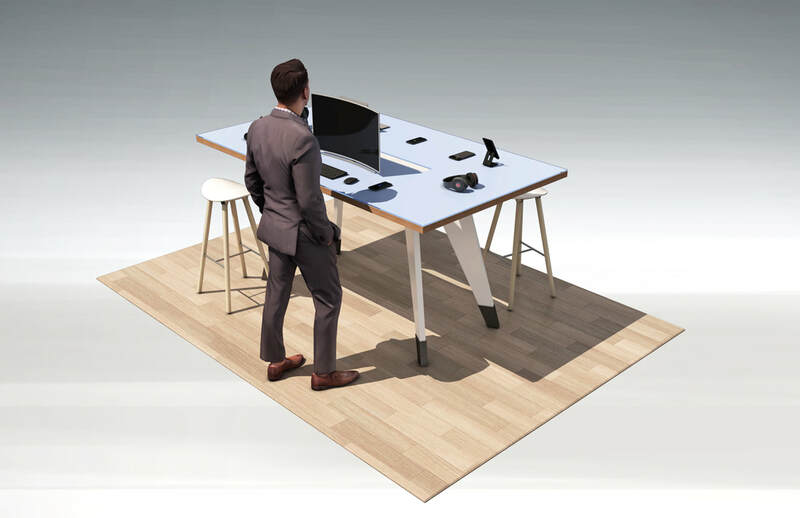 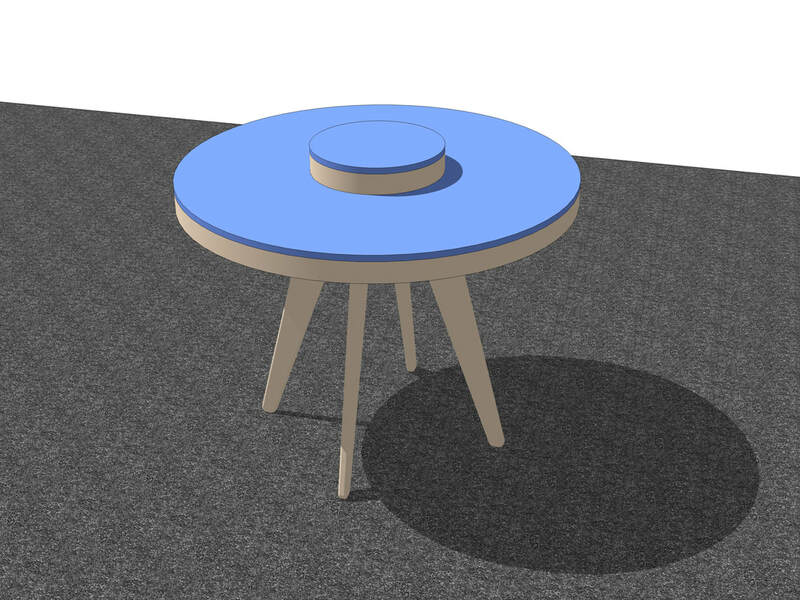 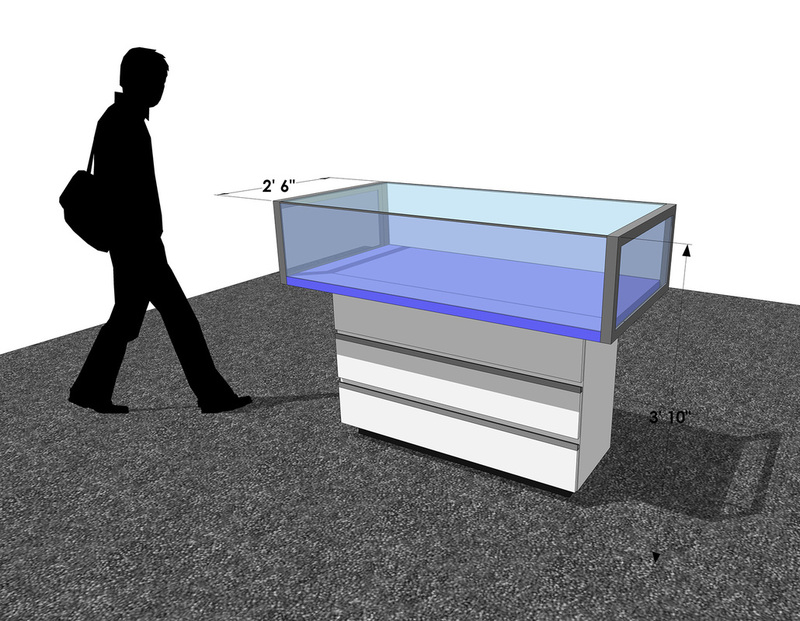 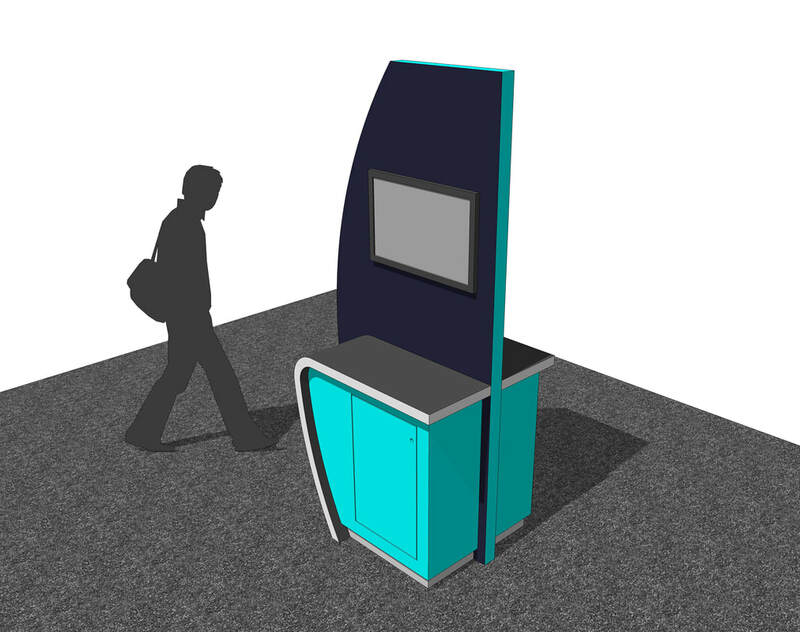 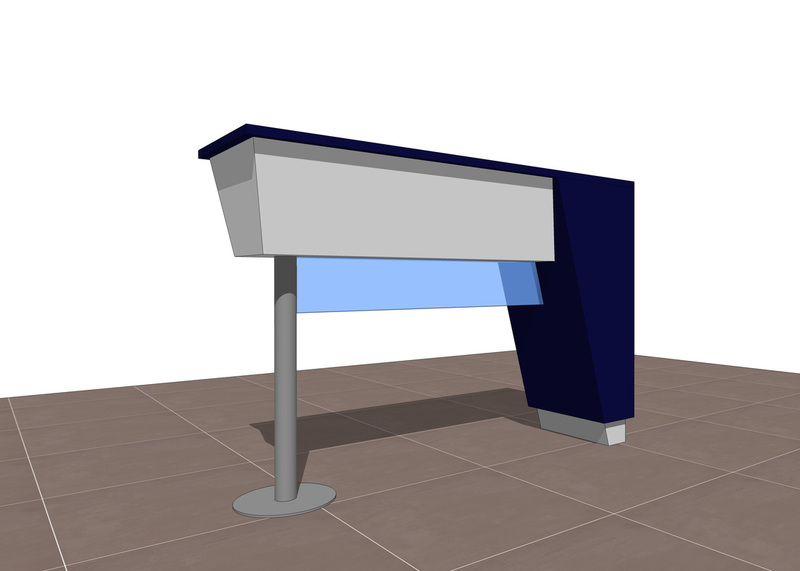 AG CAD Designs studio provides custom 3D renderings for furniture, retail fixture, exhibit kiosks, retail displays and POP (Point of Purchase) service. 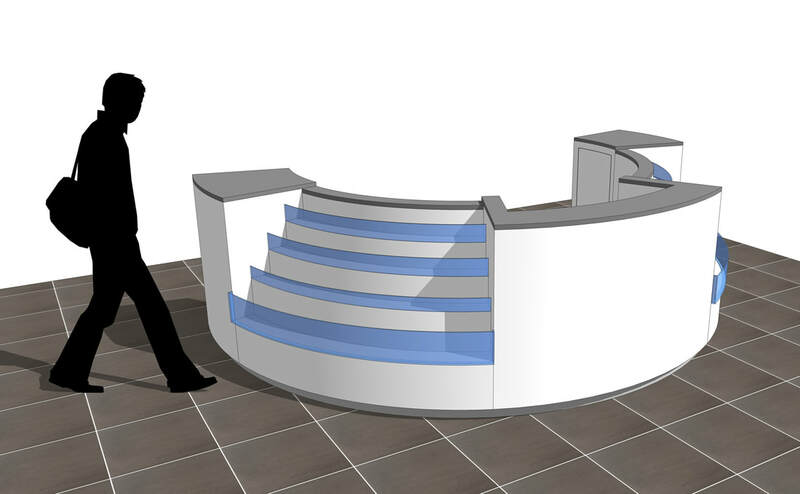 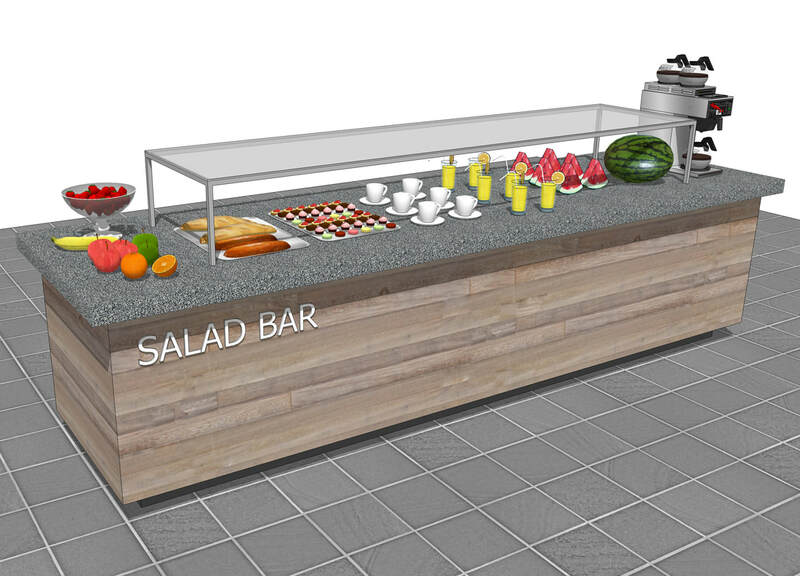 We provide concept and 3D illustration renderings based on client feedback and concept drawings. 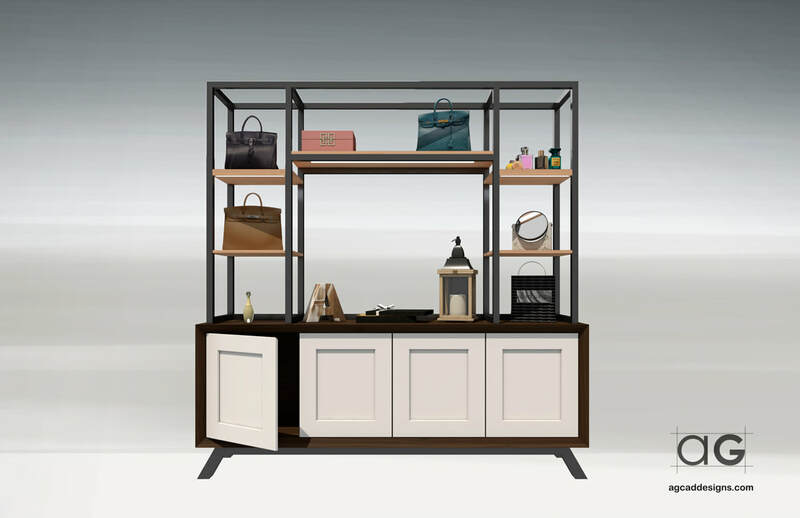 Environmental designer with over 6 years experience in Furniture Design, Product Design,Retail Store Design, Hospitality spaces, Exhibit Displays and concept development. 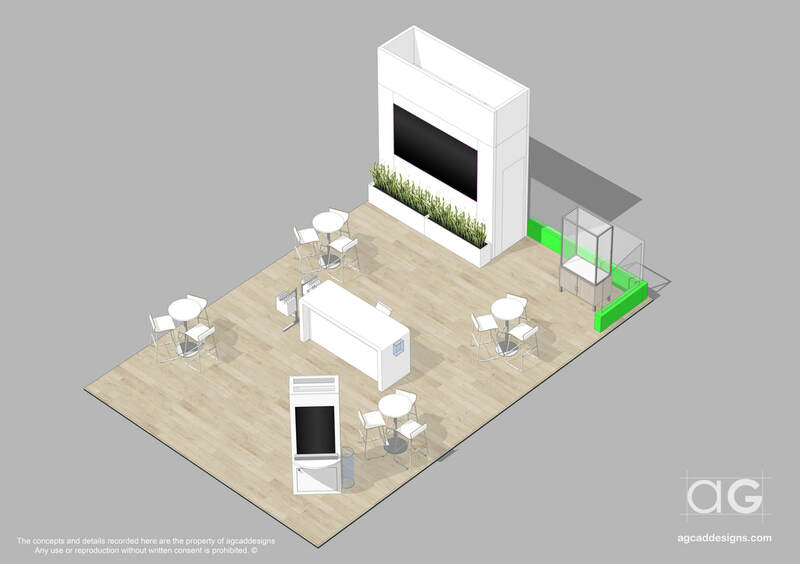 "We would like to showcase more work however some of it is confidential"
Freelance Environmental Designer experience in Retail Store Environments, Restaurant, Hospitality design, Event design concept, Exhibit Fixture Displays and Graphic Design. 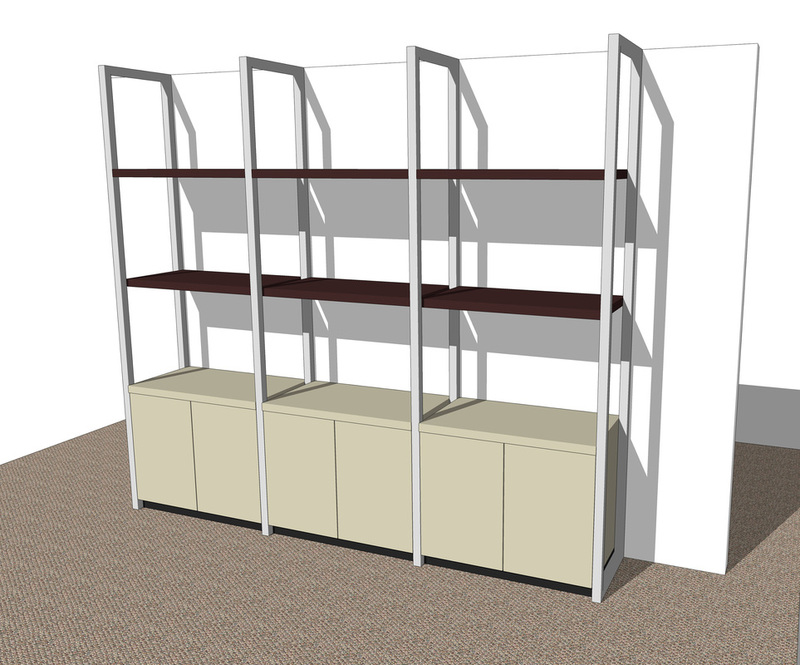 I provide concept renderings and CAD drawings. 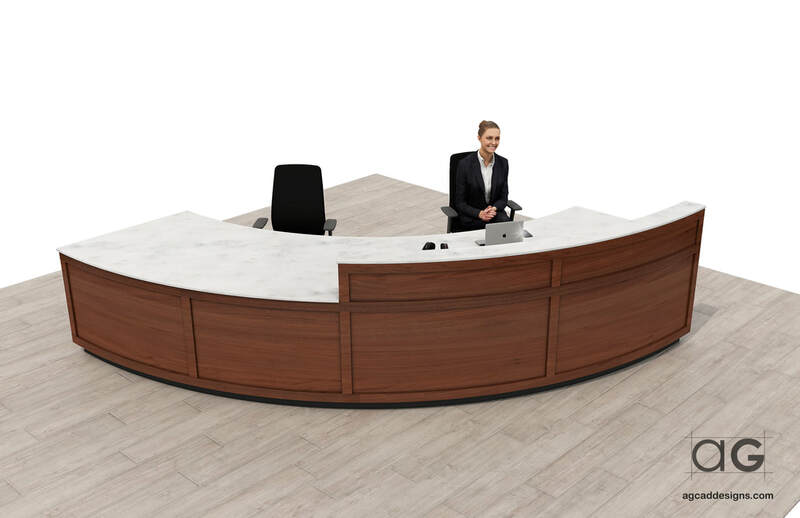 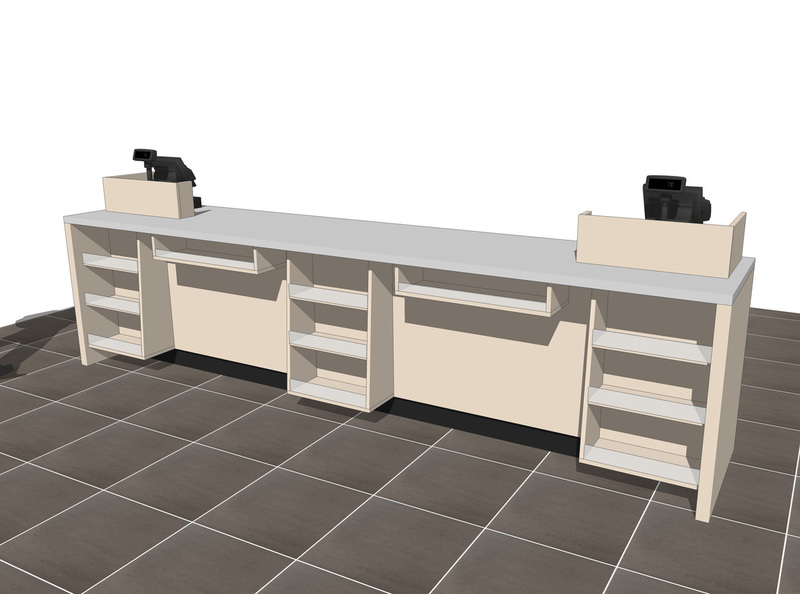 COMMERCIAL 3D PROJECTS: Custom casework, millwork, retail store fixtures, display wall, storefronts, POP displays, restaurant design, office design, Retail Kiosk. 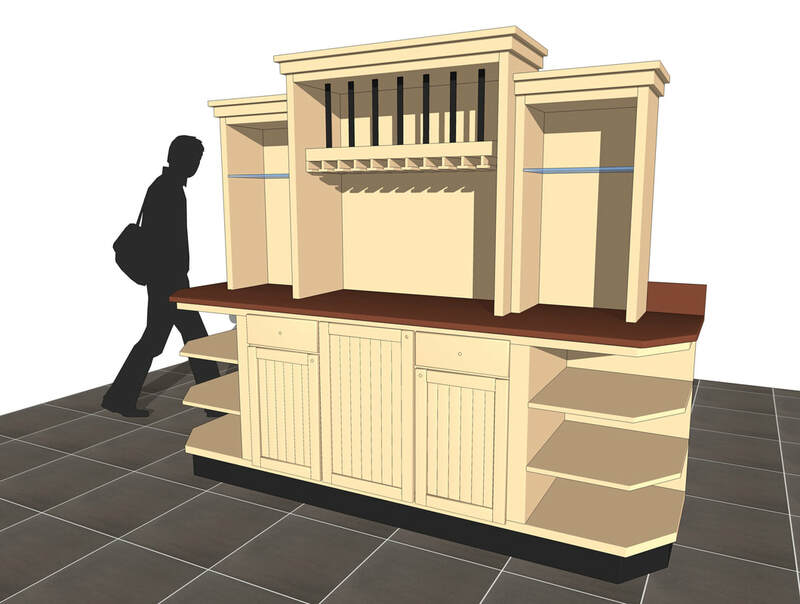 RESIDENTIAL 3D RENDERING PROJECTS: Custom furniture design & fabrication, cabinets, kitchen and bath design, built-in bookcases, wine racks, display cabinets, libraries, bars, custom dining room tables, elegant coffee tables, entertainment centers, custom home offices, outdoor furniture, pergolas, gazebos. 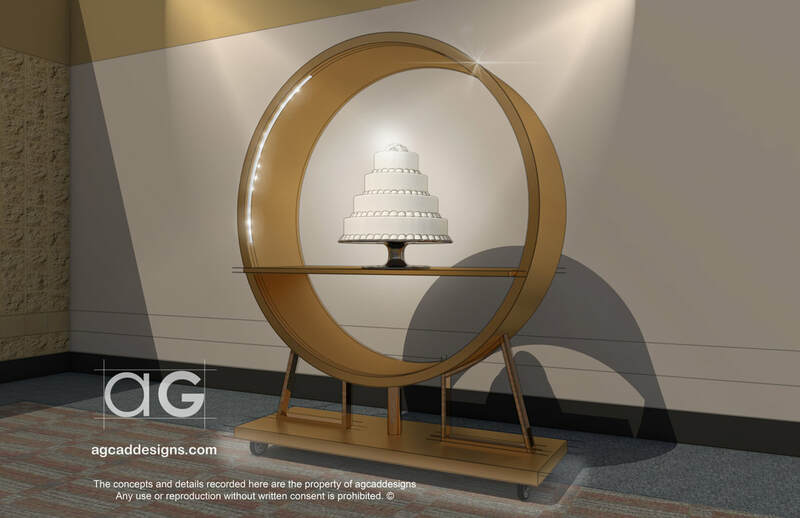 www.agcaddesigns.com | agcaddesign@gmail.com | Long Beach & Anaheim, CA | Copyright © 2018 AG CAD Designs. 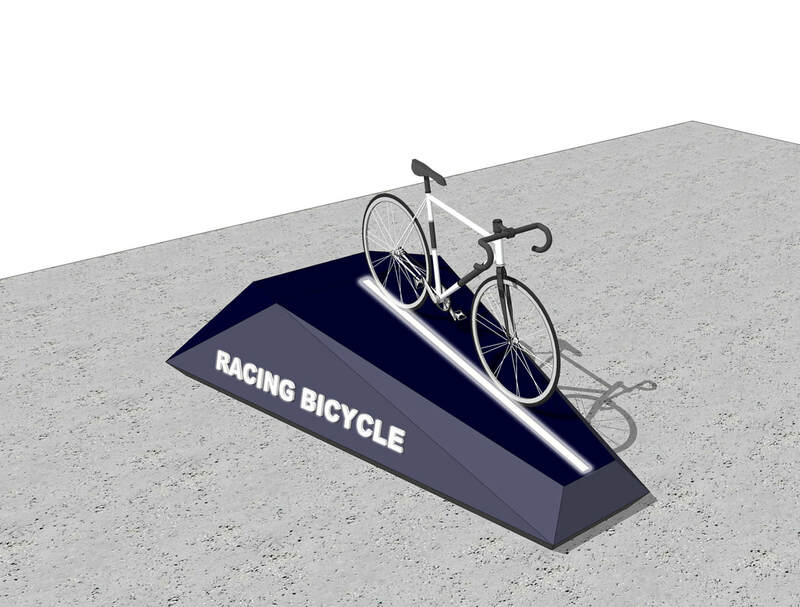 ​All Rights Reserved. 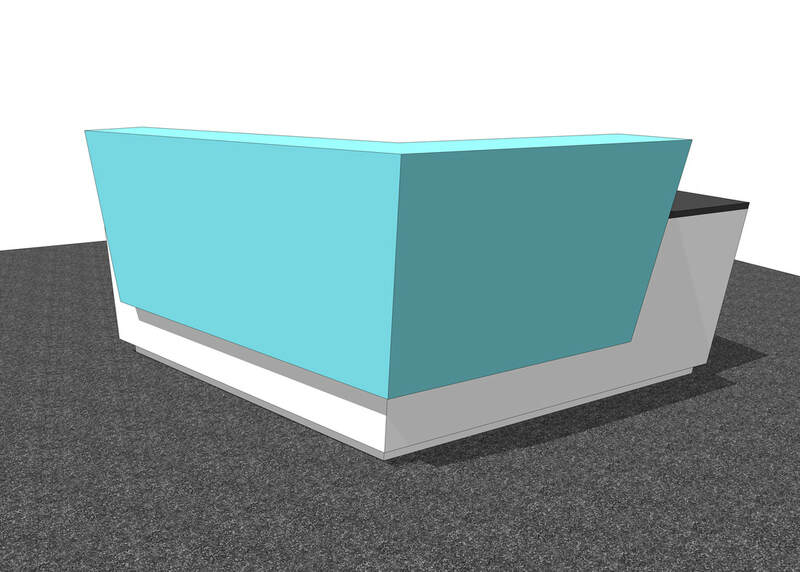 Based in Southern California, Los Angeles and Orange County area.